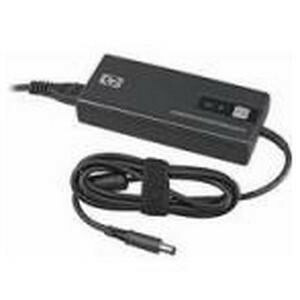 This is a Polycom Auxiliary Power Supply for use with Polycom PowerCam Plus, HDX, 9000, and EagleEye cameras. Note: Power cord is sold separately. © 2019 Telcom-Data Inc.. All Rights Reserved.